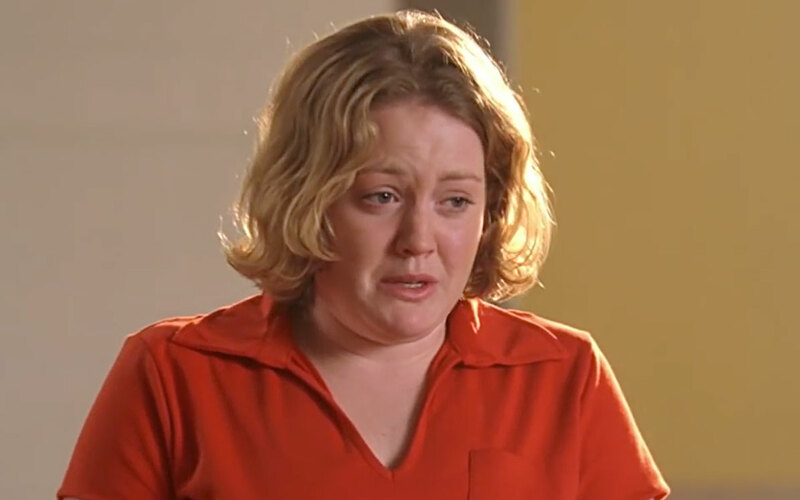 "I just wish we could all get along like we used to in middle school. I wish that I could bake a cake made out of rainbows and smiles and we'd all eat it and be happy..."
Oh, crying girl, we love you forever. 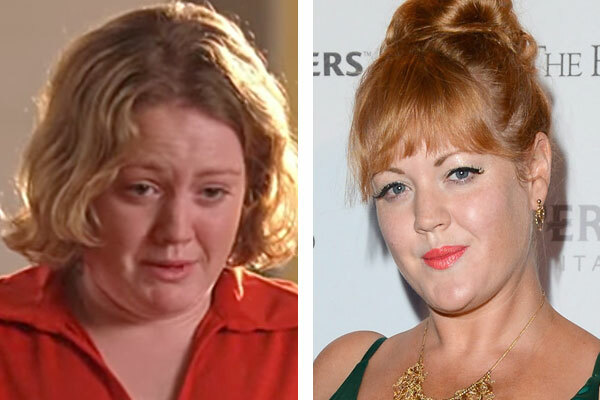 While we all remember her beautiful moment in the gymnasium spotlight, it’s been a while since we checked in with Jill Morrison, the talented actor who played her IRL, and FYI she’s a stunning redhead now! Here’s Jill looking fierce AF with the perfect red lipstick shade! And we’re seriously loving these glasses, too. Here’s Jill rockin’ the heck out of a beautiful emerald green satin gown! Jill has actually had a busy acting career since Mean Girls having roles in shows like The Returned, iZombie, and the Canadian show Package Deal. Here’s Jill getting in on some ~action~ on Package Deal. Jill certainly has come a long from from wanting to make cakes filled with rainbows and smiles to just giving us all around smiles.